After a great flight on China Airlines Business Class and a quick 6 hours nap (oops) we were ready to hit the ground running in Taipei. 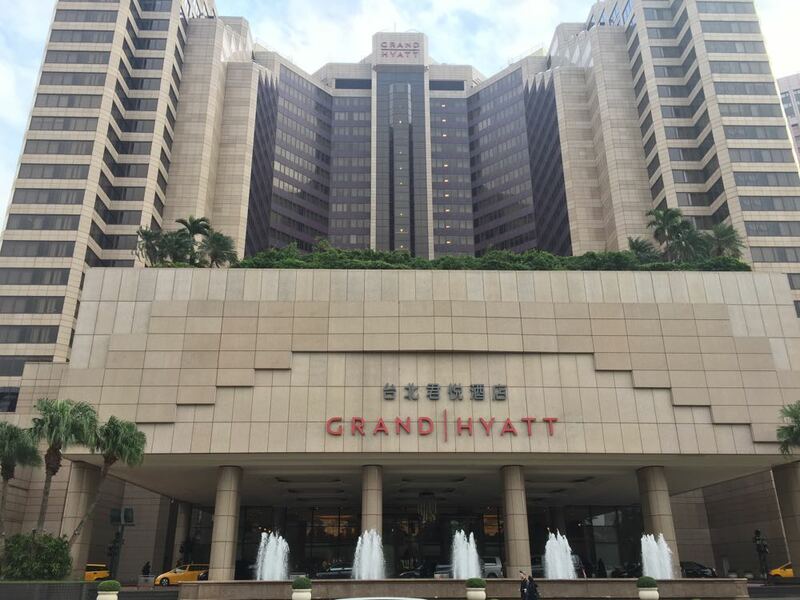 I had no idea what to expect with the Grand Hyatt Taipei, but I was really excited to check it out. I knew it was in an incredible location, looked pretty dope online, and we were staying for relatively nothing….with club access. How could you not be stoked about that? We booked the Grand Hyatt Taipei with 15,000 points and a Hyatt credit card night. Asia has some incredible category 4 hotels. In fact, this trip incorporates 3 of those hotels: Grand Hyatt Taipei, Park Hyatt Saigon, and Park Hyatt Siem Reap. 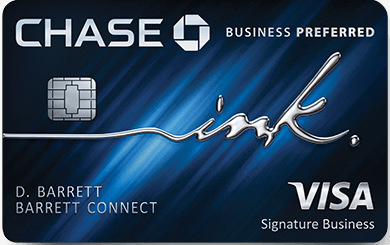 Whenever possible I always try and stretch points out and use cash+points rates, but the Grand Hyatt never released cash+points rates…Still, not a bad deal. And what it would have cost out of pocket…( we get club level cause of the diamond status) Look at that Hyatt credit card redemption level! $75 annual fee ended up in a $400 free night room. BYAH! Grand Hyatt as brand brings a very strong lobby game. No matter where you stay, the lobbies are always large and in charge. A big contrast to the Park Hyatts we would be staying in later in the trip which are always smaller and more refined. The Grand Hyatt Taipei is no exception – the lobby is impressive. There is a certain feeling that you did something right in life when you enter a hotel and the lobby is on point…I mean look at fountain – Miles is just kicking it like a boss. And it cost NOTHING! Dave and I had combined combined forces on this trip and put our joint points and status to work. We emailed, messaged, and had a phone agent put notes on the account that we would like to use a suite upgrade, but to no avail. We were staying from December 29th to the 31st and the hotel was booked solid. We even asked again at check-in. Our buddy Fritz was staying with us and the extra space would have been nice. We needed an extra bed. We didn’t think that would be a huge deal and up until a few days before we arrived our buddy wasn’t 100% sure he’d be there, and for how long. It’s kind of crazy to cross paths with your stateside friends half way around the world. Thanks Points! Ultimately, they had to downgrade us from a Grand Club Premier room because they couldn’t make the rollaway work. I actually felt kind of bad because the desk agent was frantically searching to accommodate us, and ultimately found us a nice deluxe room that was already outfitted with 3rd bed. Fantastic Diamond welcome gift – wine and chocolates. Typically I never would recommend getting the welcome gift. But, the club was closed when we checked in, and the told us it would be a bottle of wine. 3 dudes that have known each other for a long time needed some vino to catch up over. Thanks Diamond status! The bathroom was quite nice too. It’s always nice when a hotel recognizes the universal desire to make it rain. I also loved the outlets. I don’t think I had to use an adaptor once on the trip. The Grand Club offers great options throughout the day. Even though we had a 3rd person in the room, at check out, there wasn’t any additional charge. Quite nice. The lounge is on point… so on point I’m going to do a separate review on it. If you’re considering spending a bit extra…it’s worth it. It wasn’t the warmest so we didn’t spend too much time by the pool. But it looked nice. There are lots of nice hotels. The calling card of the Grand Hyatt is the number one attraction of Taipei, The Taipei 101. It’s accessible via a skybridge, or just crossing the street. That’s unbeatable. The bottom right corner has part of a building in it. That’s the Grand Hyatt. It’s THAT close. Nice series! I can’t wait to the next installments since I’m planning a family trip to Cambodia and Vietnam with my family and want to know how did you book the internal flights/transportation. Thanks Angel! I’ll do a write up on how I booked the flights so you can see my thinking and strategy – thanks for reading! Did you book the award officially as 2 or 3 adults? I’ve booked here officially as 2, showed up with 3 and was charged for extra adult.